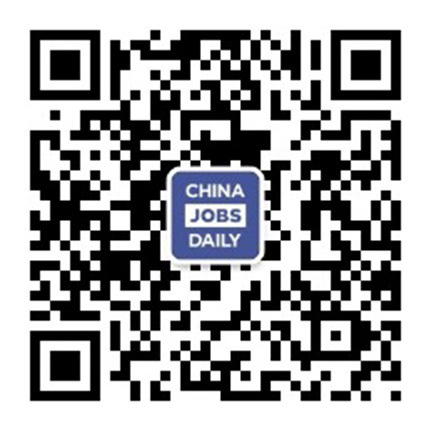 43 jobs found on China Jobs Daily. Posted 2 hours ago by Wuhu Muchen E-commerce CO,.LTD. International Sales Executive Asia's leading health insurance intermediary. No experience in insurance needed. The position is based in Beijing and Shanghai. French e-commerce operation with DECONOVO, a fast growing brand in the Home and Kitchen product categories. Applicants need to command French and English, and reach the Chinese level of HSK 3. Position based in Shaoxing in Zhejing Province and Huizhou in Anhui Province. E-Commerce Operations with Deconove, a fast growing brand in the Home and Kitchen product categories. Applicants need to command German and English, and reach a Chinese level at least HSK 4. Position based in Hangzhou. Foreign Trade Salesman with China's highest-level hi-tech equipment manufacturing company. Applicants must be fluent in oral Chinese and have a bachelor degree and above. E-Commerce Operations with Deconove, a fast growing brand in the Home and Kitchen product categories. Your Chinese level should at least be HSK 4. Position based in Hangzhou. Posted 5 days ago by Western Cloud Data Technology Co.